The first Rich Internet Application (RIA) on the Web, Virtual Spa & Salon software compares with high end software in features and functionality for as little as $7.50 a day. 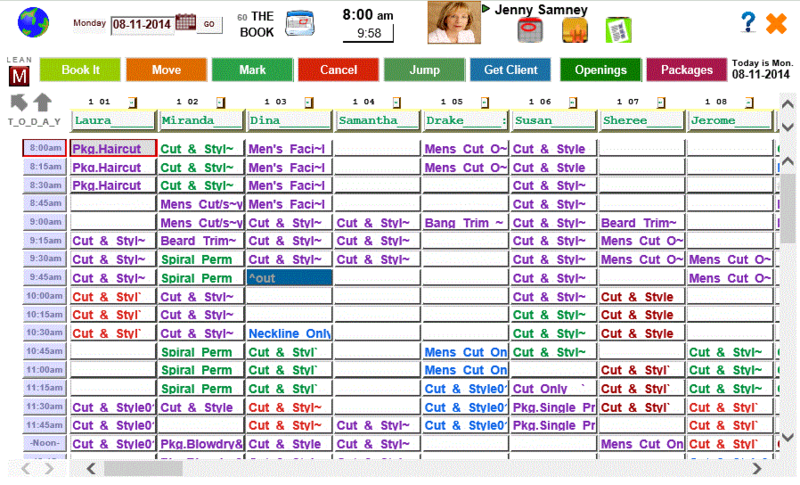 Virtual Spa & Salon runs on iPad and Smart Telephones so you have the right information at the right time to better serve your client without paper. Call us for a demo and experience a well thought out client flow with over 300 features at your fingertips. Now serving some of the finest salons in the industry.